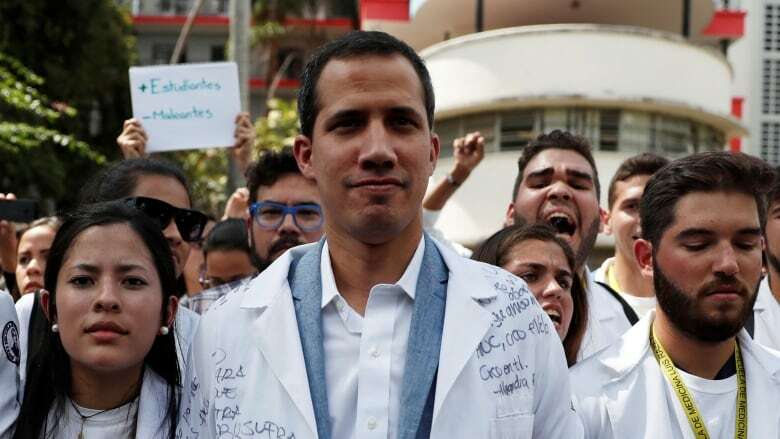 Self-declared interim president of Venezuela Juan Guaido has refused to rule out accepting United States military support amid the escalating political crisis, saying that the Venezuelan people want to end President Nicolas Maduro's dictatorship with "whatever pressure is necessary". Pence said they were committed to the people of Venezuela before stressing that "Nicolas Maduro must go" for the people to have their rights. 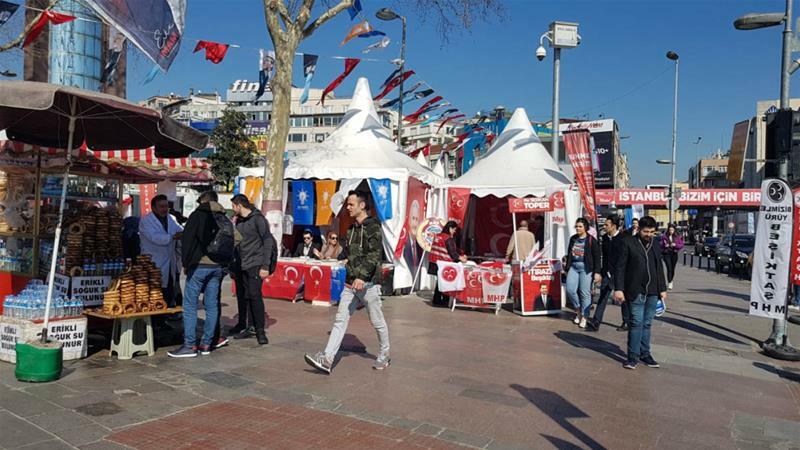 The news comes a day before nationwide street protests called to escalate pressure on the socialist leader to step down. He retains support from powerful allies, including Russian Federation and China, but is growing increasingly isolated as more nations back Guaido. Asked whether he has had any talks with Maduro, Guaido said simply: "No". Mexico and Uruguay have maintained their recognition of Maduro and have offered to host worldwide talks in hopes of resolving the dispute peacefully. And last week, the Bank of England denied Maduro officials' request to withdraw US$1.2 billion of gold stored there after top USA officials, including Bolton and Secretary of State Michael Pompeo, lobbied their United Kingdom counterparts to cut off the regime from its overseas holdings. He said they had with them two AK-47 rifles, two satellite phones and 500 bracelets bearing the symbol of Operation Consti-tution, a political group dedicated to toppling Maduro. The last 10 days of political upheaval have exacerbated the general disarray in Venezuela, which has the world's largest proven oil reserves but has suffered an economic meltdown marked by hyperinflation and shortages of basic necessities. On Friday, the longtime Trump confidante Roger Stone became the sixth Trump associate to be charged by Mueller. Barr also said he'd resign if Trump claimed executive privilege to cover up evidence of a crime.